The offense was solid, and the defense made some great plays. 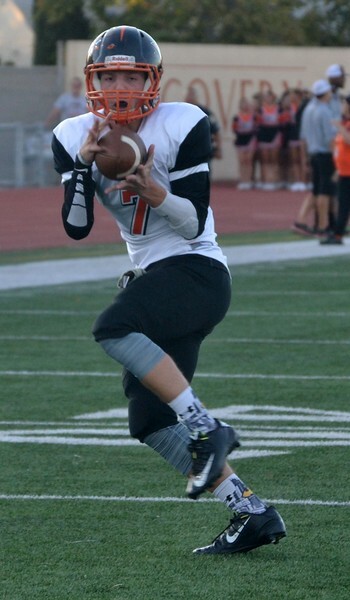 But Vacaville High School’s football team still fell to 1-3 on Friday night. Pittsburg’s Montaz Thompson and Isaiah Turner combined to score five touchdowns, all on the ground, as the host Pirates scored a 34-24 victory.